As electronic music builds its way to the forefront of the public's tastes, there's still a growing alternative scene that builds on those classic sounds that were popular about five years ago. 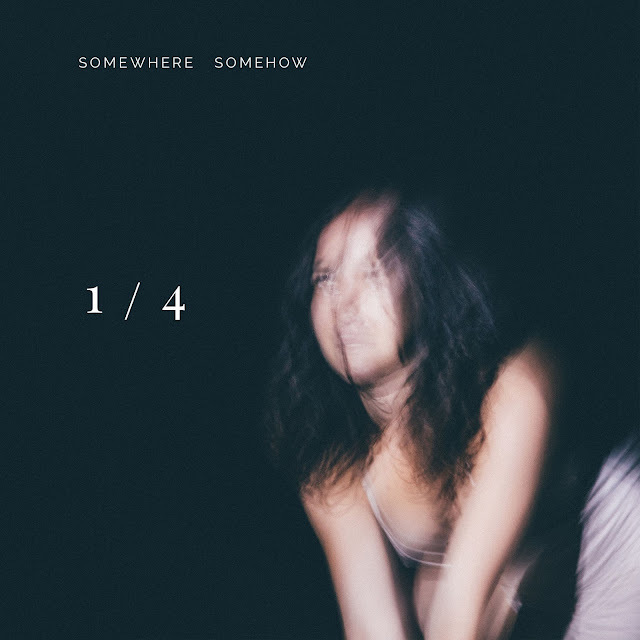 LA's oddnesse is one of those artists who's bringing this alternative sound back with her debut single "Somewhere Somehow". Instantly finding similarities to Beach House in the production, oddnesse delivers vocal melodies that chime with the likes of St. Vincent creating an undeniably addictive sound. It's nostalgic yet brings a new sense to this style of music. Press play below, embrace the nostalgia, and get familiar with oddnesse.